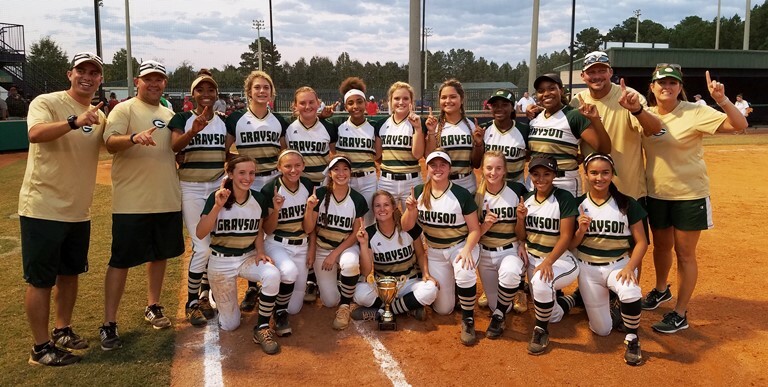 Congrats to GACA All-State Softball team members. 1st Team Conner Bathchelor, Honorable Mention Allie Head and Sara Beth Ratcliffe. 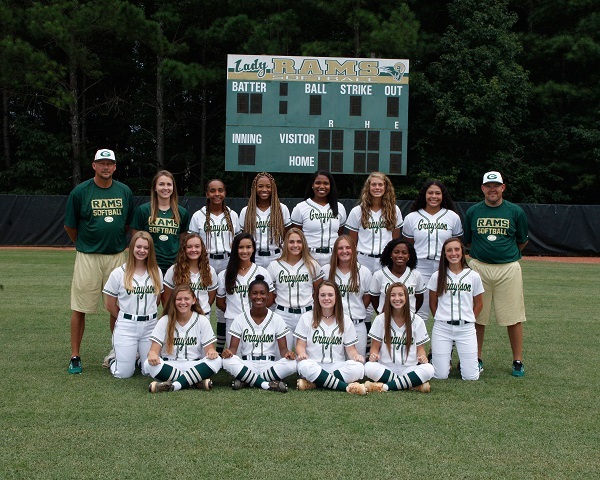 1st team all region softball: Brinaya Bailey, Kelly Bostwick, Allie Head, Sara Beth Ratcliffe, and Aaliyah White. 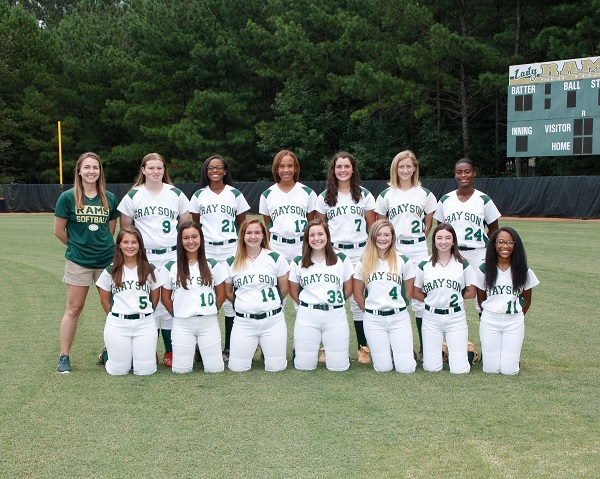 Congrats to all of our softball players that were named to the all-region team! Pitcher of the Year- Conner Batchelor. 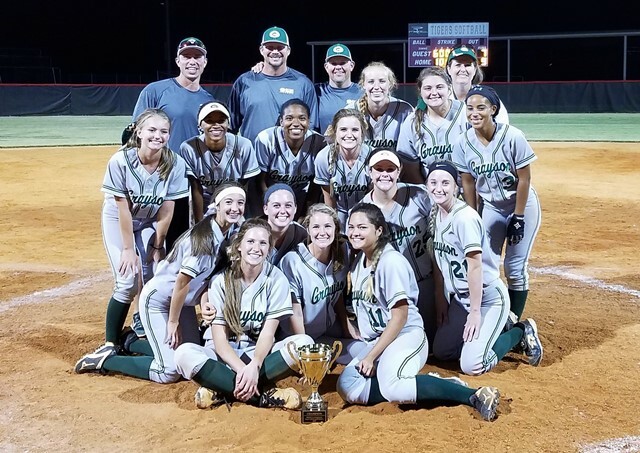 All County Softball Team: Scholar Athlete-Kaitlyn Smith. 1st team-Conner Batchelor,Allie Head,Sara Beth Ratcliffe, &Aaliyah White. Congrats!